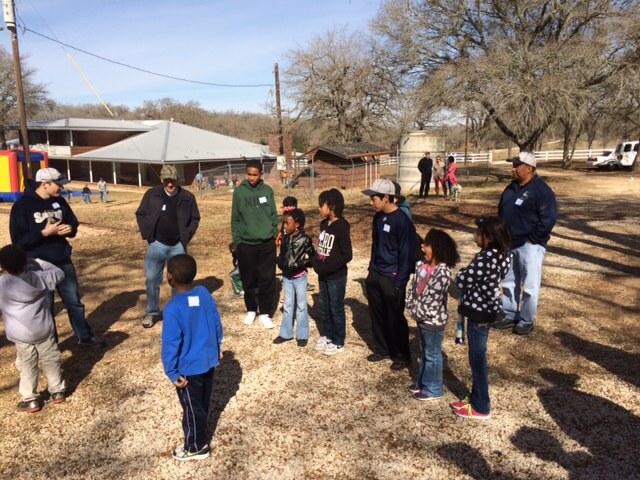 Savio baseball spent Saturday at Legacy Ranch for kids. 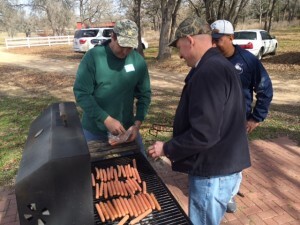 The entire baseball coaching staff, Mr. Ochoa and the baseball team spent the day playing games and hosting a baseball camp for a group of very special kids at Legacy Ranch. Some of the kids live at the ranch awaiting a permanent placement, while others visit while their foster parents attend training. Foster parents spent the day in training while Savio baseball players ran a baseball camp, spent time with the kids on the playground and shared lunch. 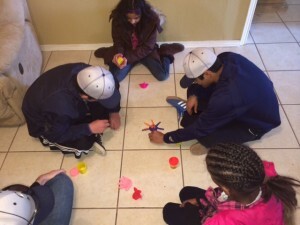 "It was am amazing experience for our Savio baseball team and the dads that joined us on this trip."